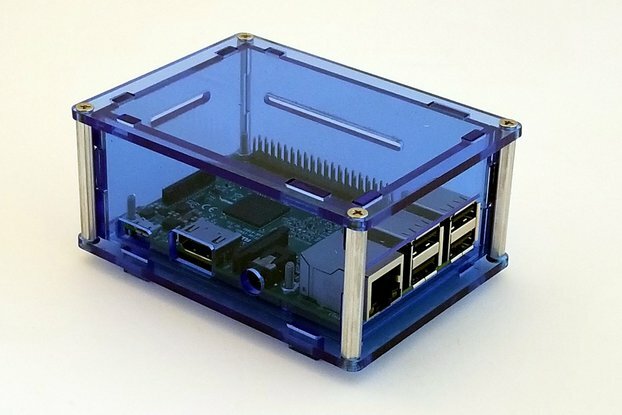 This is an enclosure I designed specifically for the new Raspberry Pi 3. 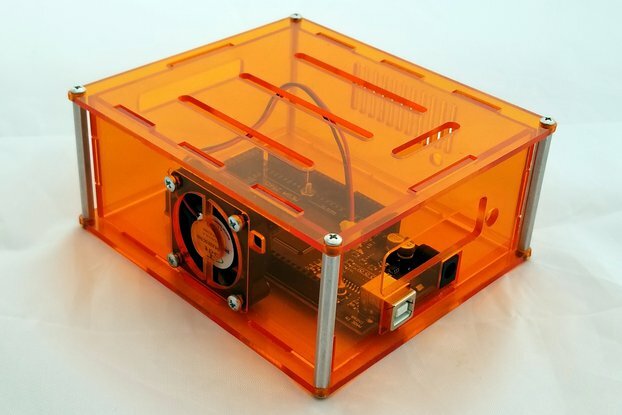 It is laser-cut from cast acrylic and comes in a variety of colors. 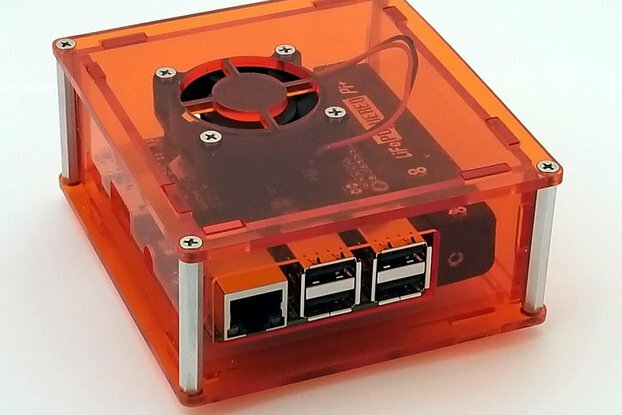 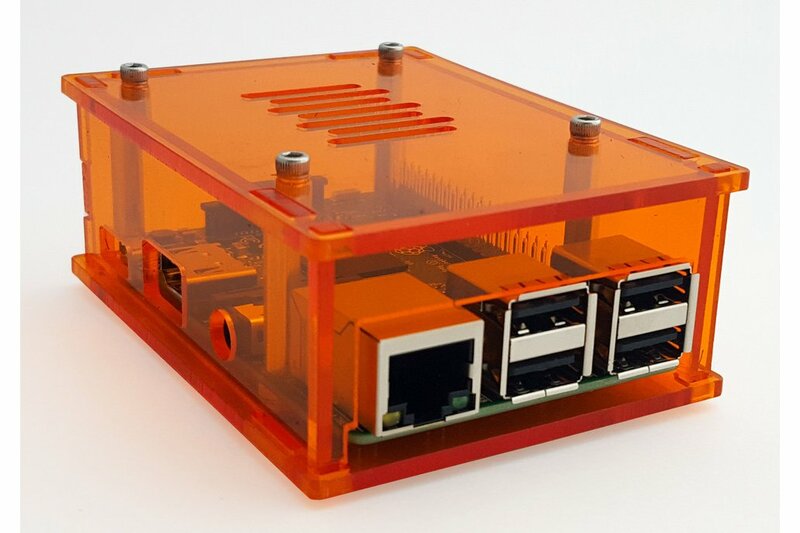 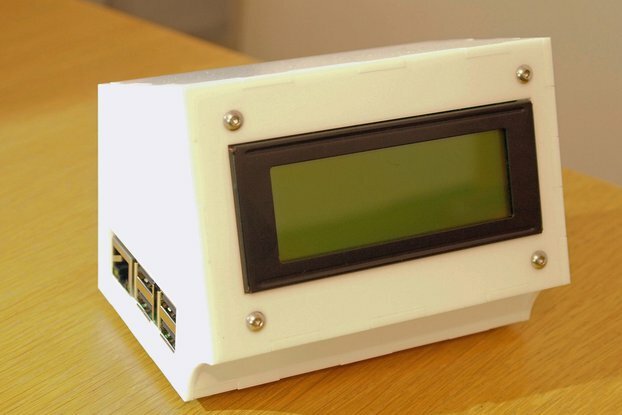 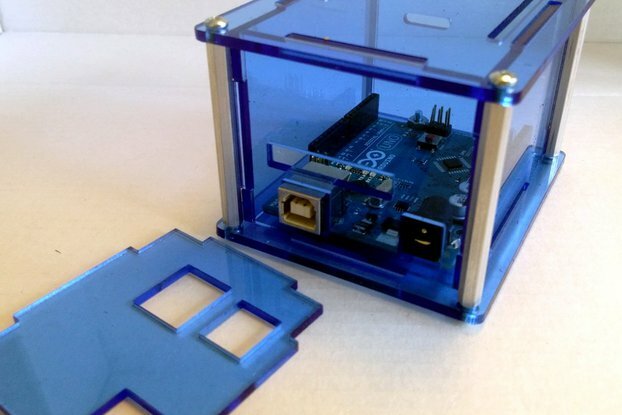 The design utilizes aluminum standoffs to support the enclosure and hold the Raspberry Pi in place (this prevents the acrylic from coming under pressure that could crack it when tightening the screws - a typical problem with other acrylic project enclosures). 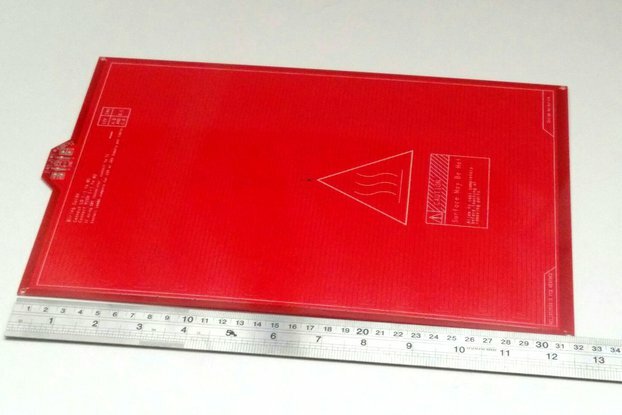 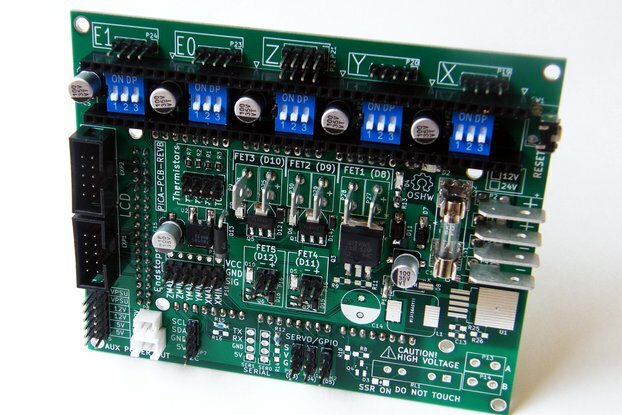 There is 1" of interior height above the RPI for other circuits or shields. 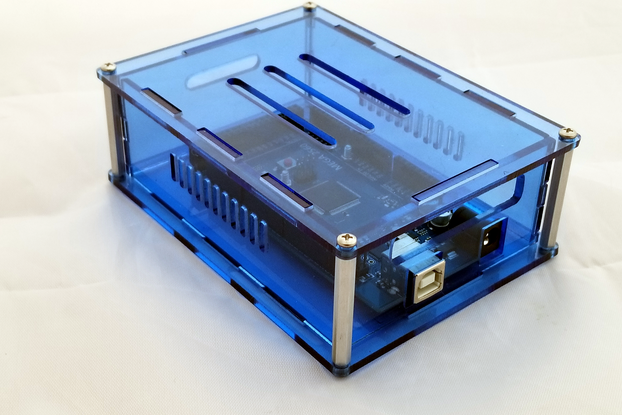 The top of the enclosure is vented, and the sides have cutouts for access to all front/side and MicroSD card ports. 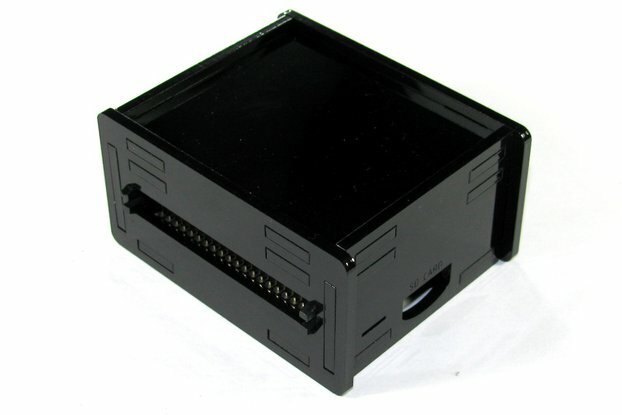 Includes all hardware to assemble, including stainless-steel finish screws and aluminum standoffs. 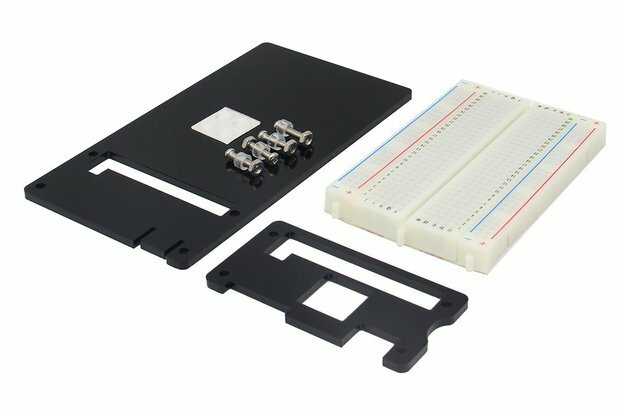 Also Includes the hex wrench needed to tighten the socket-cap screws! 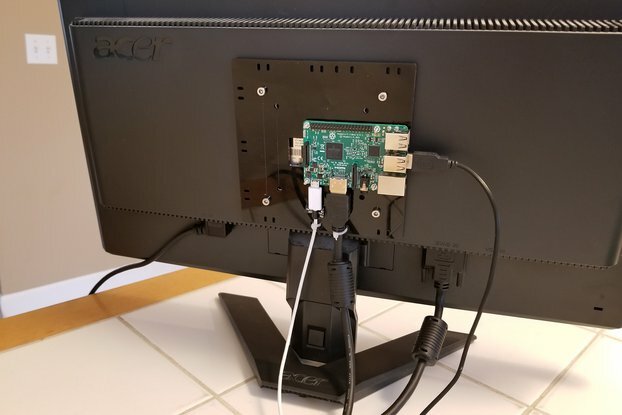 Note: Raspberry Pi shown is not included!